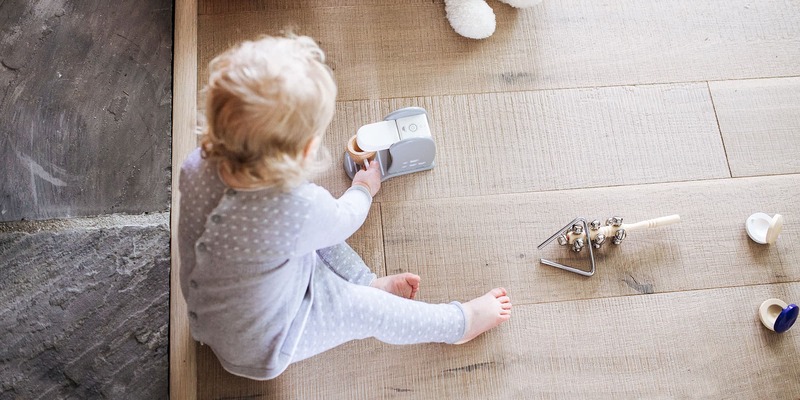 Feel one of our real wood floors underfoot and get taken back to a woodland setting, with the scents and sounds of the forest on the air. View our wood flooring types. Take our quick quiz to discover a style that's right for you. Timeless, elegant, unique. Nothing gives a space that warm, comfortable feeling quite like natural wood flooring. It’s something that can remind you of time spent outdoors admiring a woodland scene, or a barefoot walk among the trees with their scent on the air and soft foliage under your feet. At Woodpecker, we love the sense of being close to nature that wood flooring brings to the home. 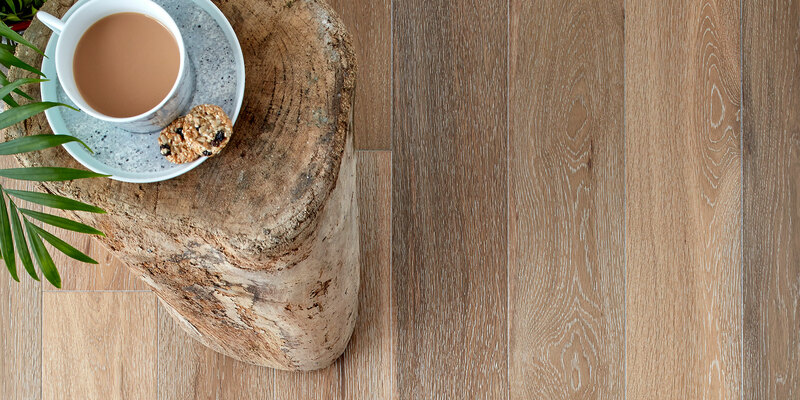 Nothing proves our love for wood floors more than how we source our wood. We select the trees we use before they are felled, paying close attention to how they’re sawn, stacked and dried. Looking after nature is as important to us as it is to you. As a result, we only bring you sustainably harvested wood with full FSC® and PEFC certifications. Woodpecker freshly sawn wood is air dried for over twelve months. Then we kiln it twice, to bring out any residual moisture. These careful processes ensure that maximum stability is achieved in every example of Woodpecker oak flooring. We love inspecting the grain patterns, colour variations and knots as we choose which wood will best suit the different finishes of our wood flooring types. The natural aspects of timber are what make our different types of wood flooring unique and exciting, and we grade and machine each board to an exacting standard that makes the most of these features. Woodpecker’s outstanding finishing aims to augment the natural feel. We continue to use a range of traditional hand-finishing techniques that have been perfected over several centuries. Lacquering, oiling and antiquing the wood, our craftsmen give it the attention it deserves, achieving that special finish.